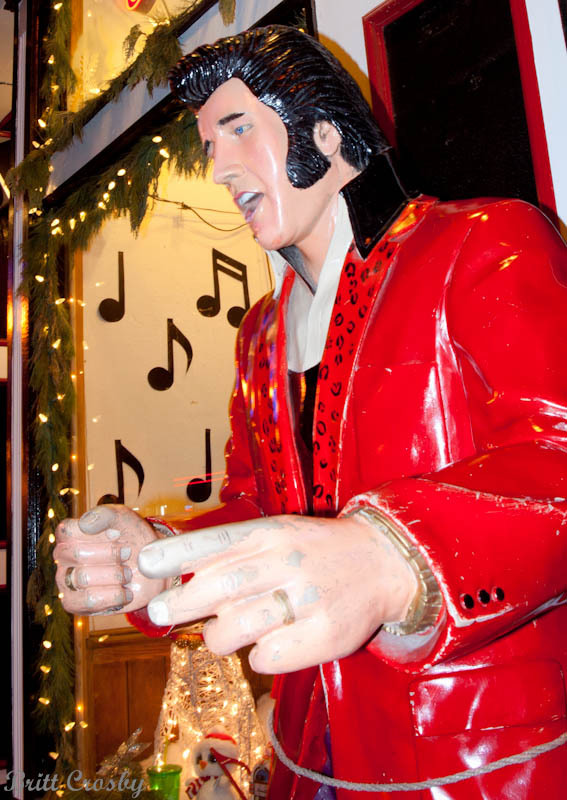 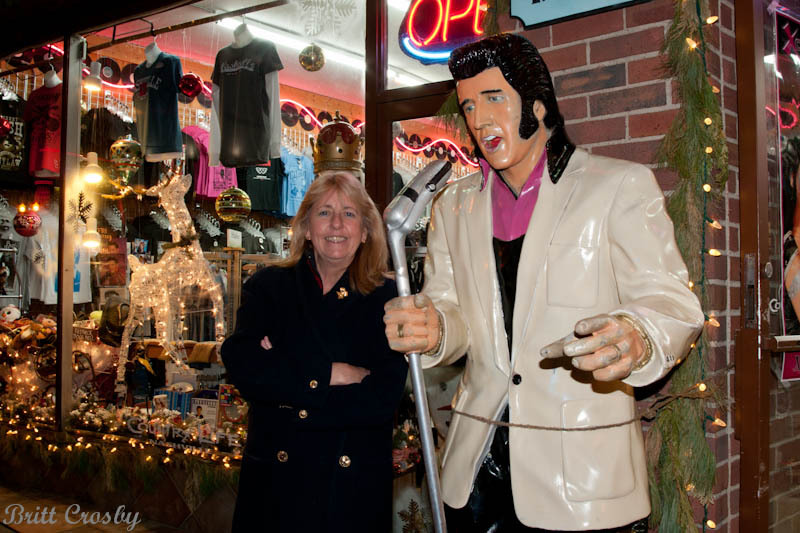 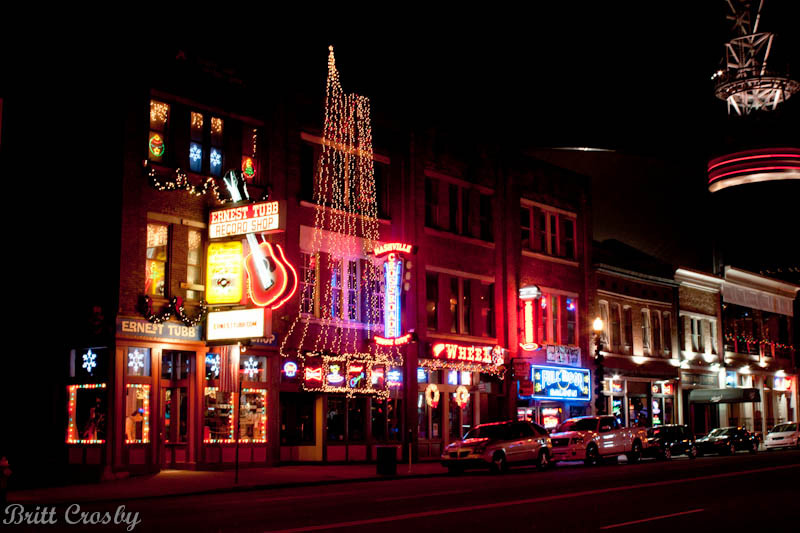 "Christmas 2011 in the Music City"
This feature includes photos of our visit to the "Music City" for Christmas 2011. 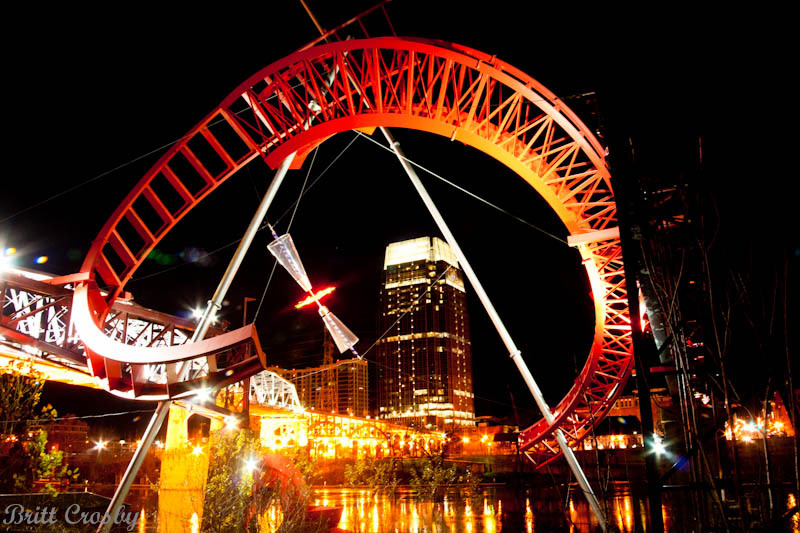 Nashville is the capital of Tennessee and is one of the largest metropolitan areas in the southeast. 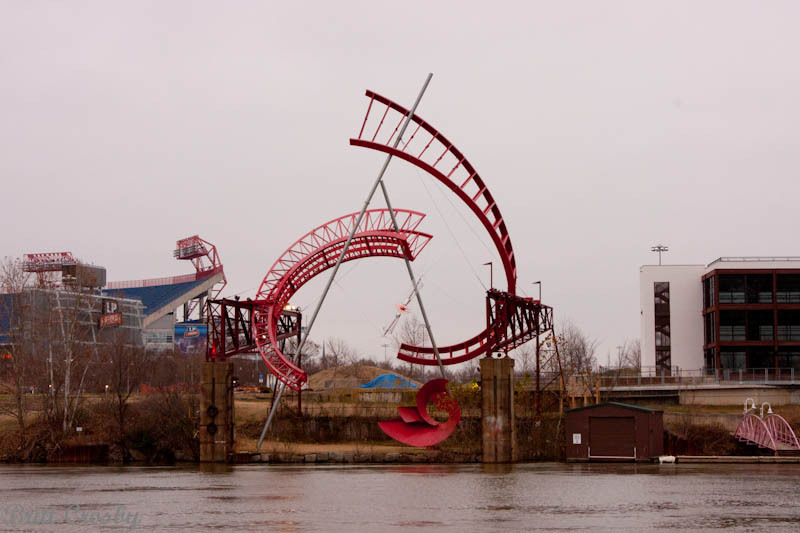 It is located on the shores of the Cumberland River. 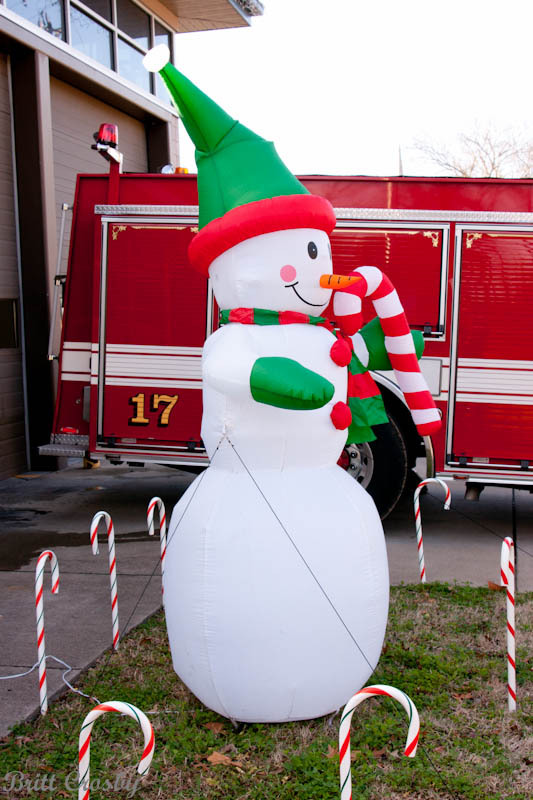 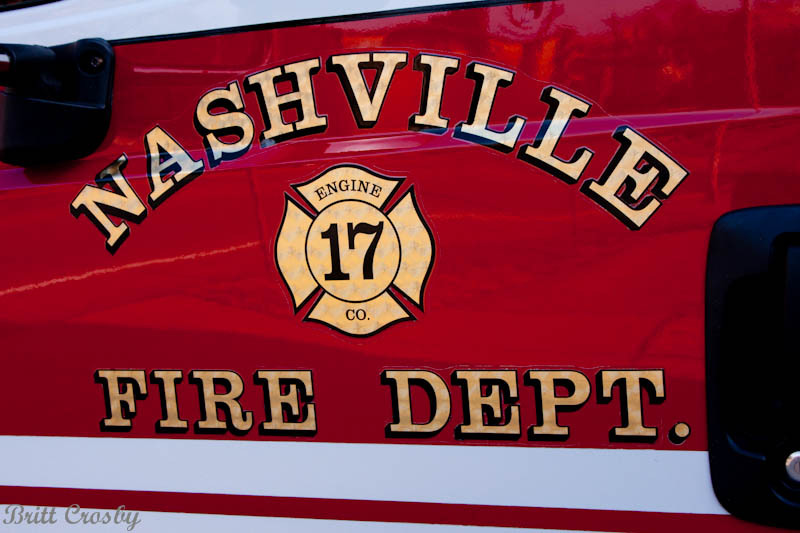 The Nashville Fire Department protects this large city from 39 stations. 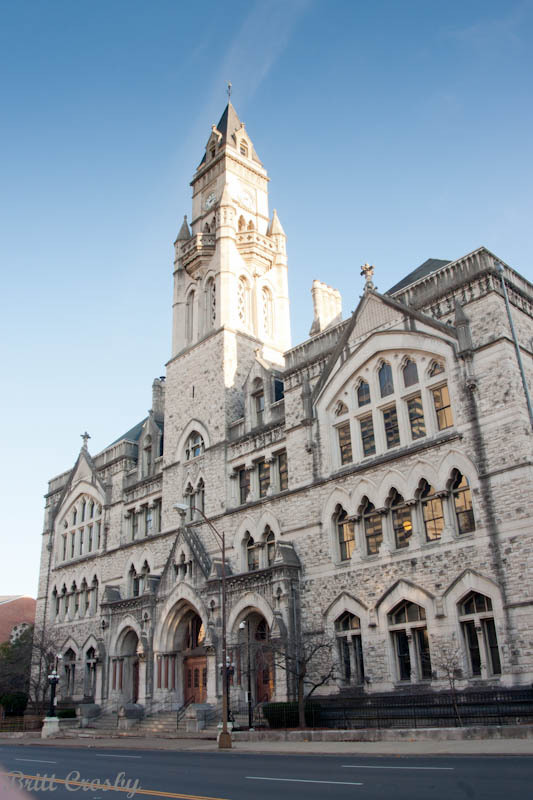 I hope you enjoy this tour of the city as much as we did! 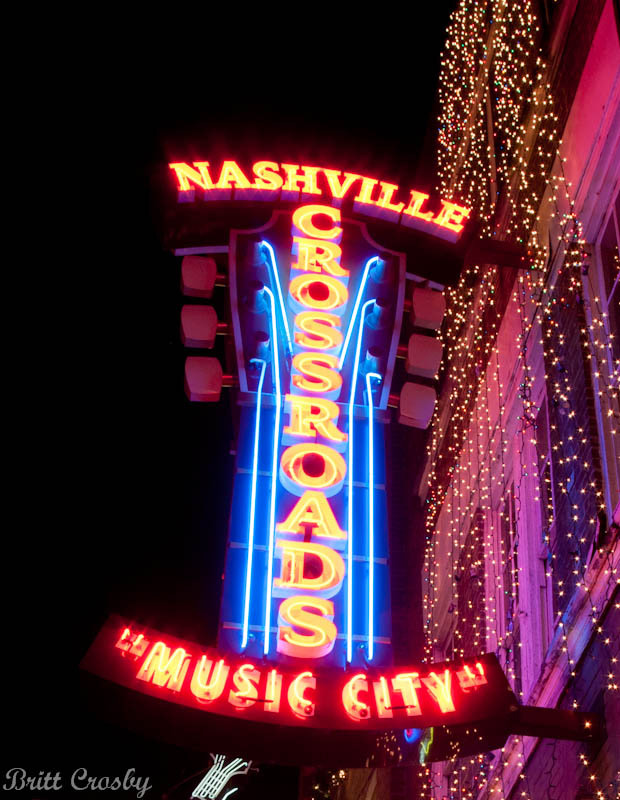 The City of Nashville and Davidson County merged into a "Metropolitan" government in the 1960s. 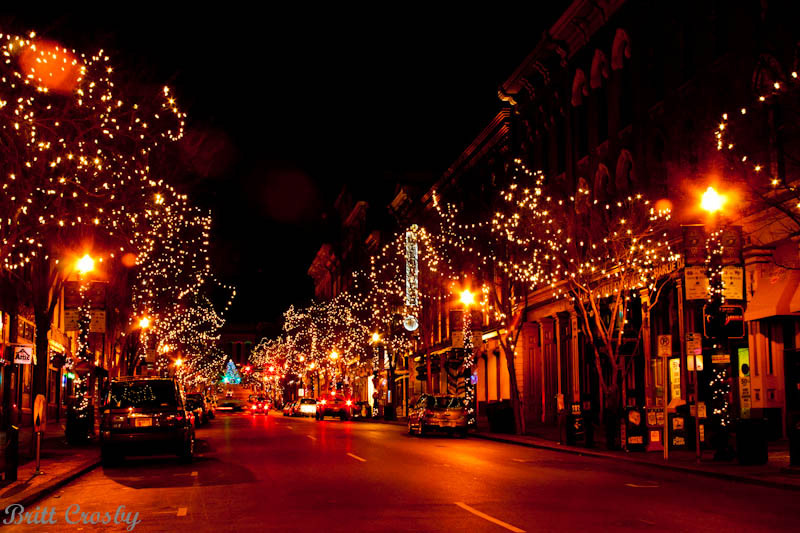 The city itself covers approximately 626 Square miles with a population in excess of 600,000. 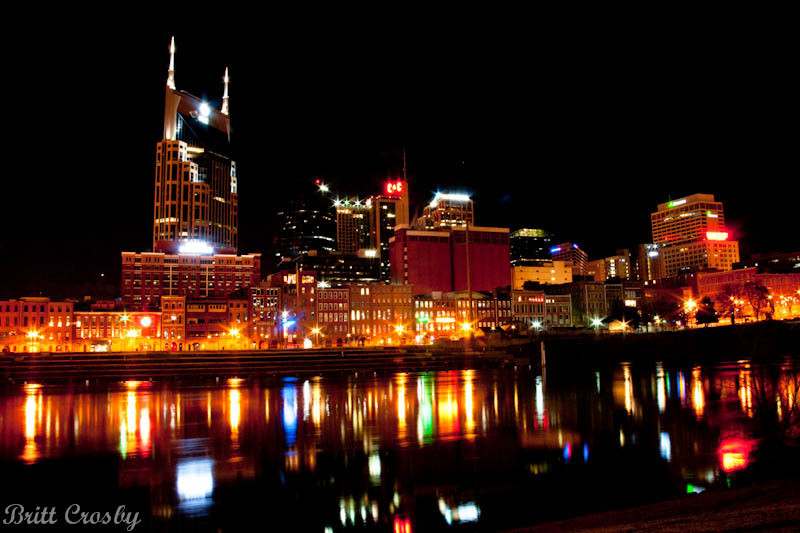 The larger Nashville Metropolitan area, including 13 surrounding counties has a population of over 2.9 million. 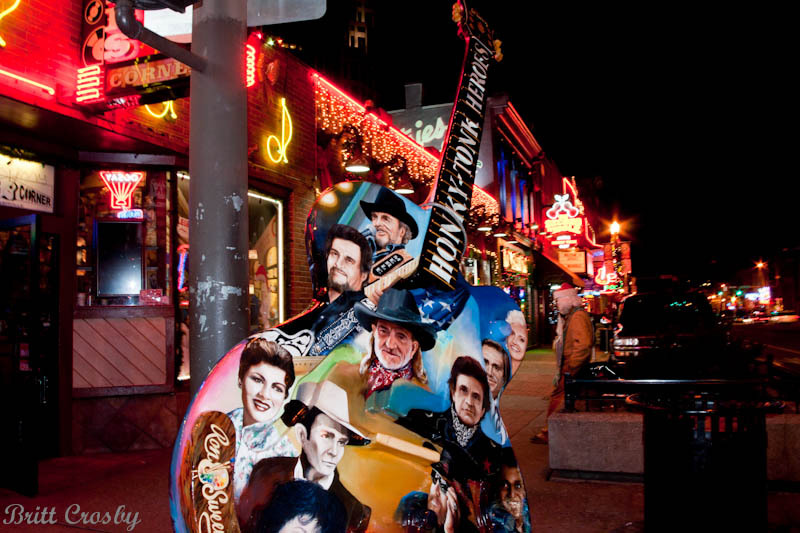 In addition to being the state capital, Nashville is known for its country music industry, medical facilities, colleges and universities, churches and neighborhoods. 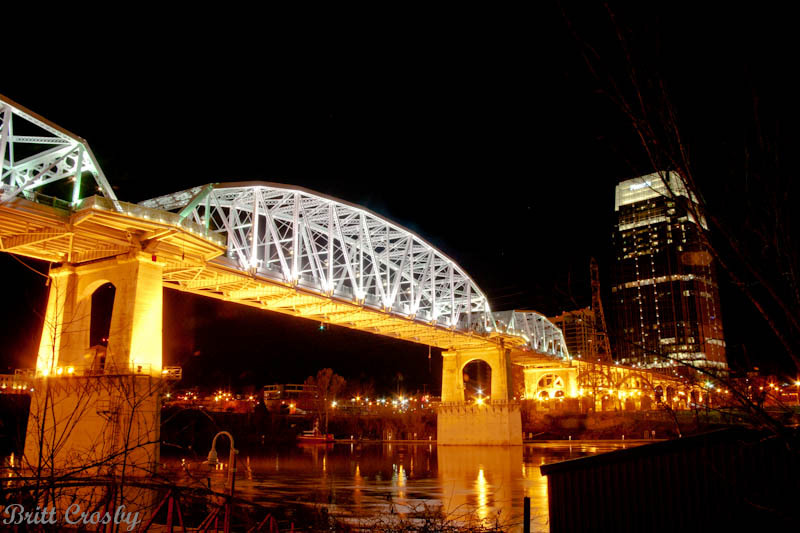 The city is located on I-40, intersecting with I-24 and I-65. 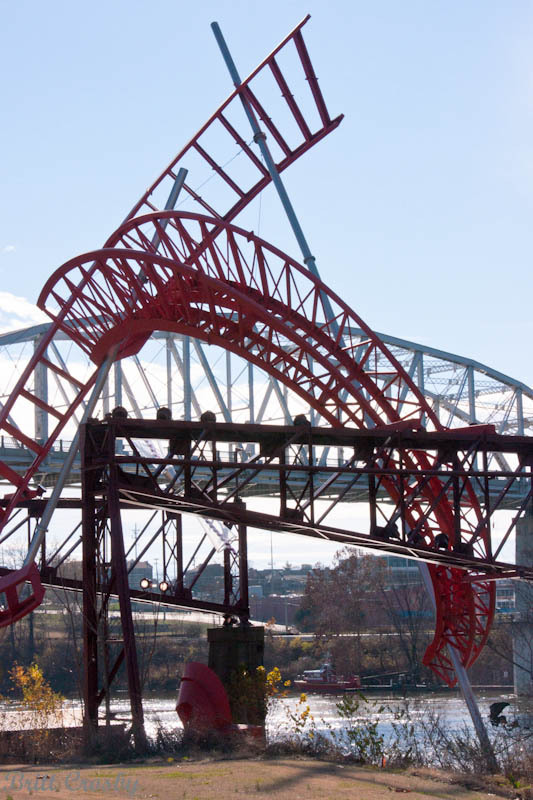 Numerous other highways make getting around the city actually quite easy. 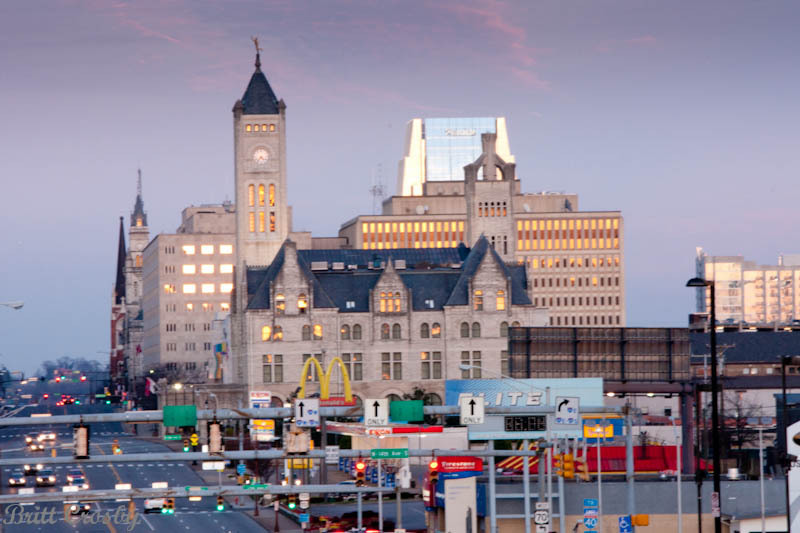 Railroads and a major airport also serve the area. 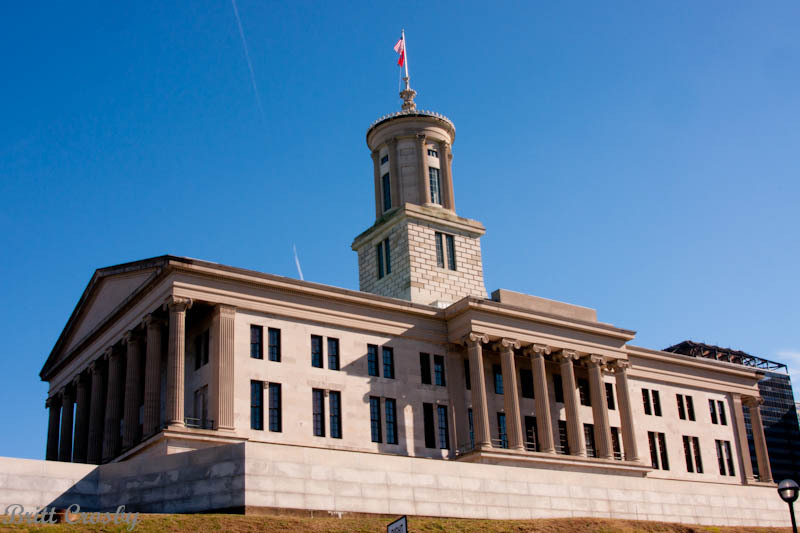 The state capital located on one of the high points in down town. 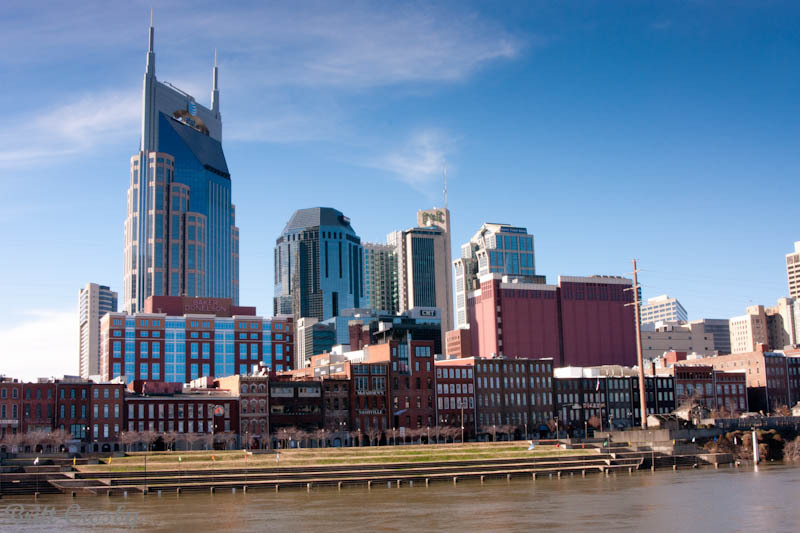 The sky line includes the iconic AT&T "Batman" tower and other high rise buildings as well as the older red brick type structures. 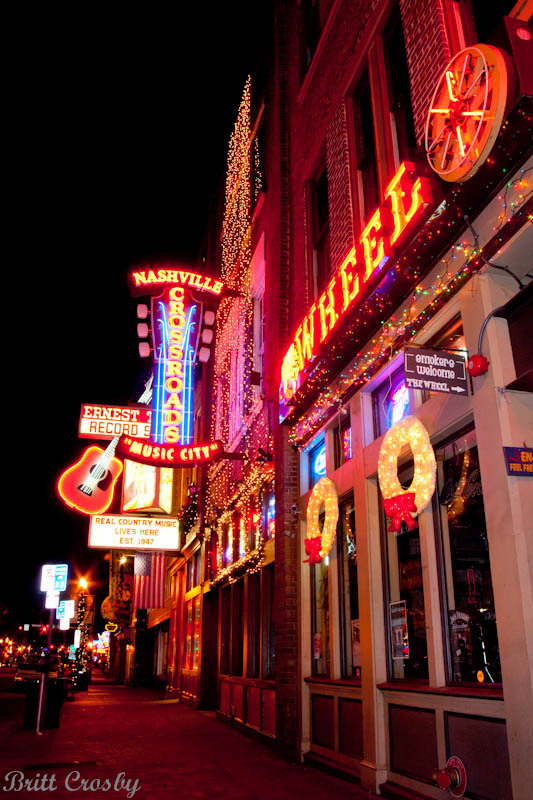 The mix of old and new blend well in this great historic city. 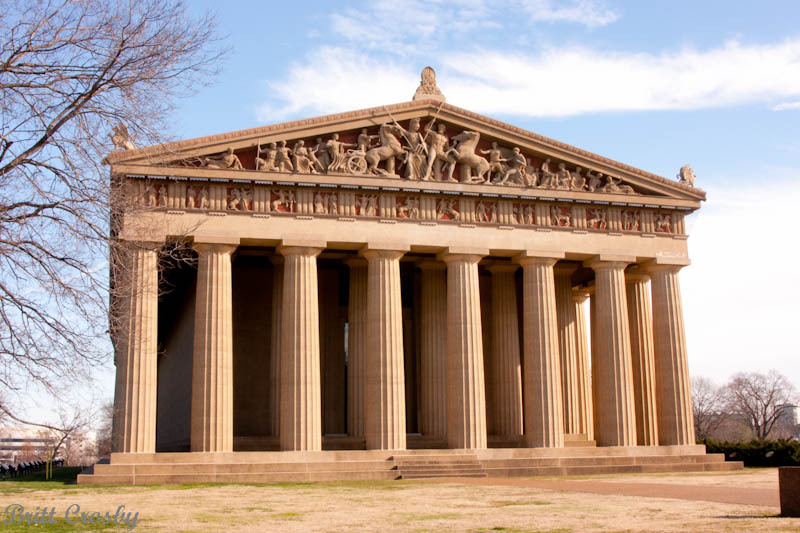 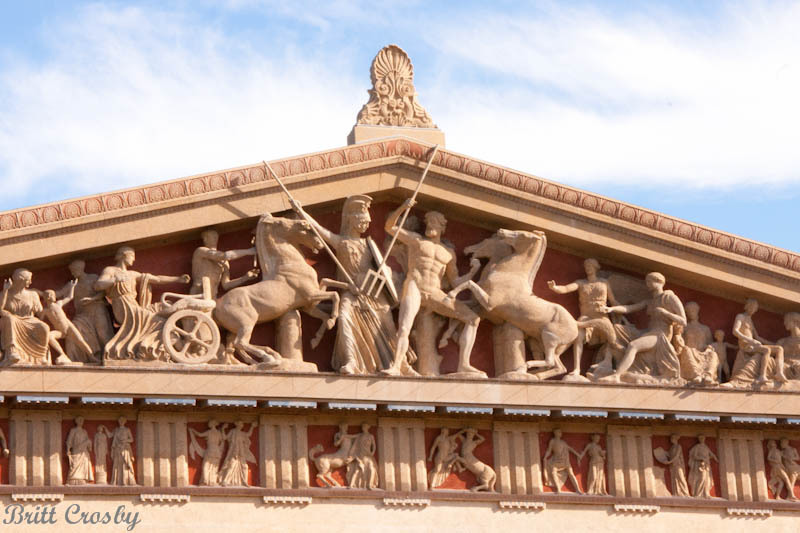 Sometimes know as the Athens of the south, this full scale replica of the Greek Parthenon was built in Nashville's Centennial Park in 1897. 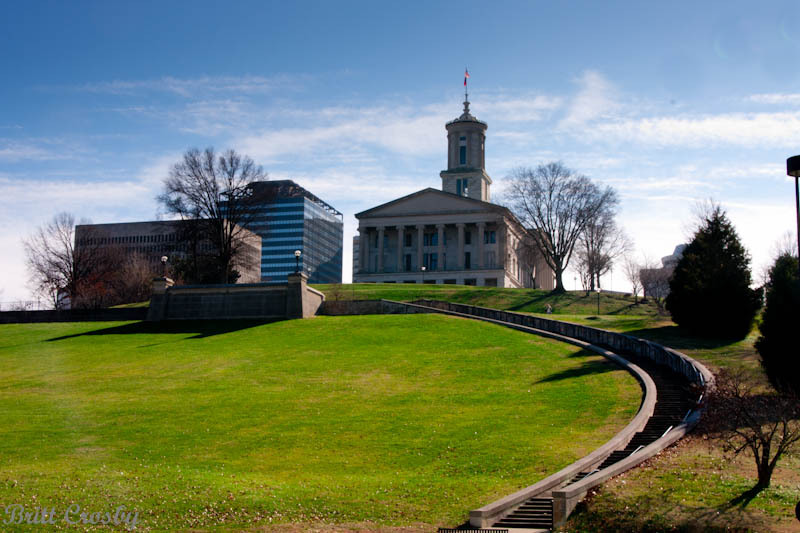 Nashville is home to some 24 higher educational facilities including the vary large Vanderbilt University and Medical Center. 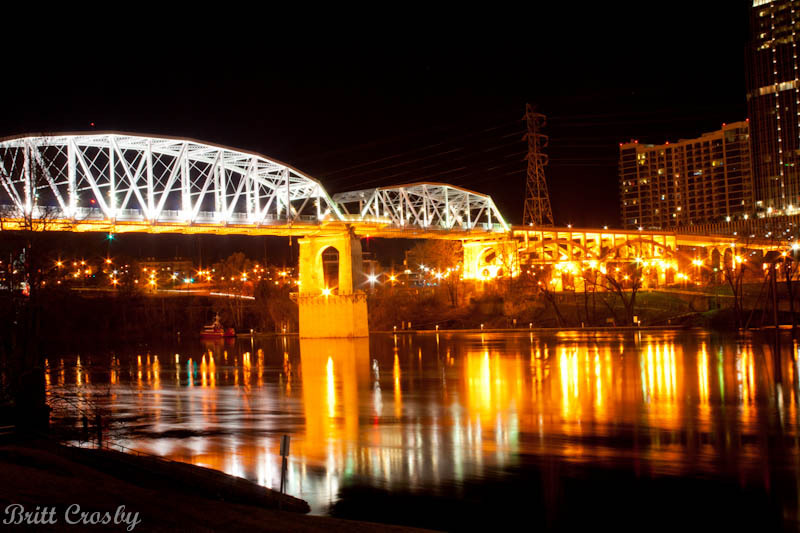 Several bridges cross the Cumberland. 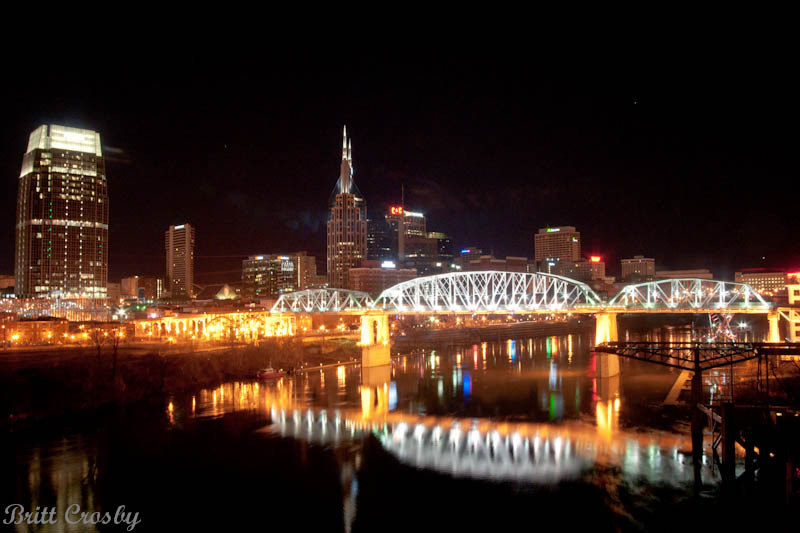 The downtown / Broadway areas are located west of the river, while the east side is home to the Tennessee Titan's LP Stadium. 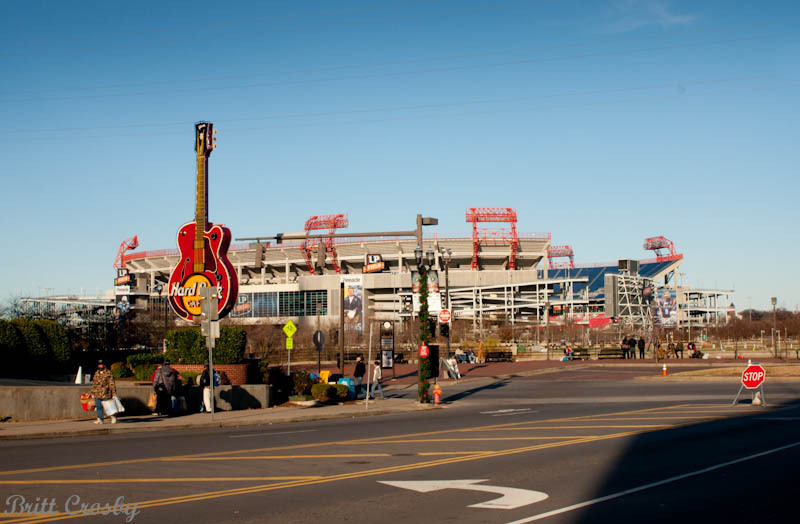 Tennessee Titan's LP Stadium as seen from the foot of Broadway across the river. 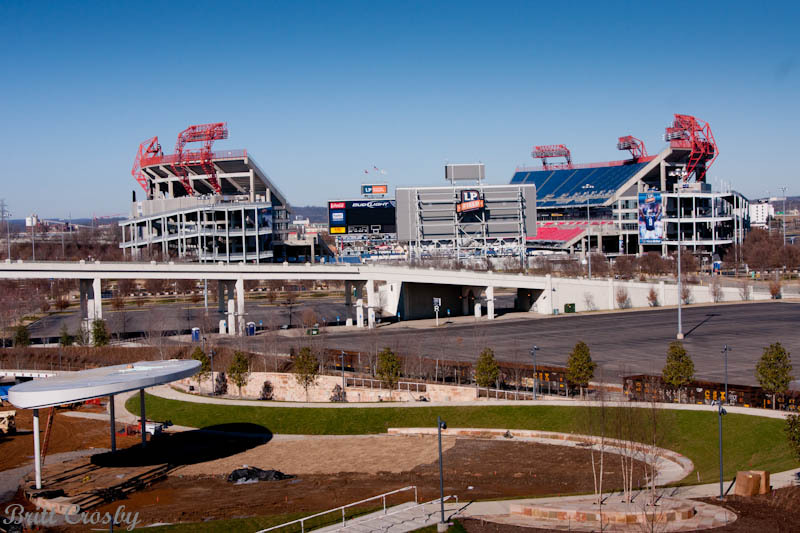 In addition to the Titans, the city is also home to the NHL Nashville Predators. 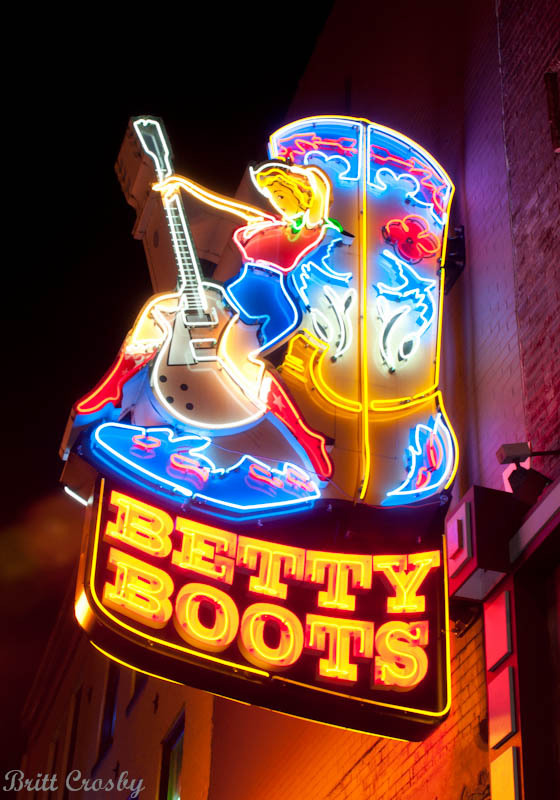 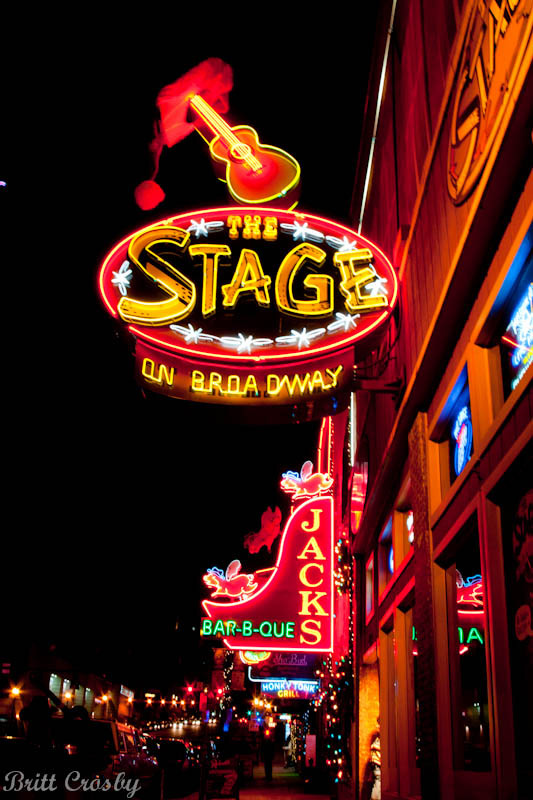 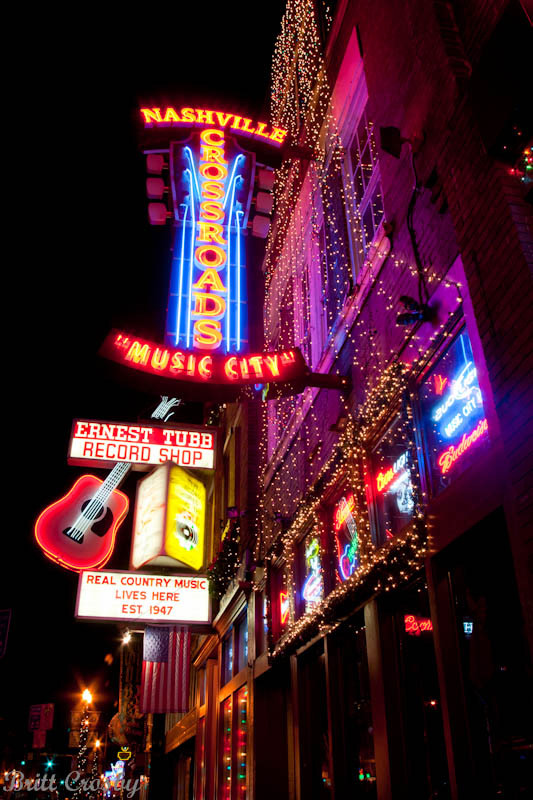 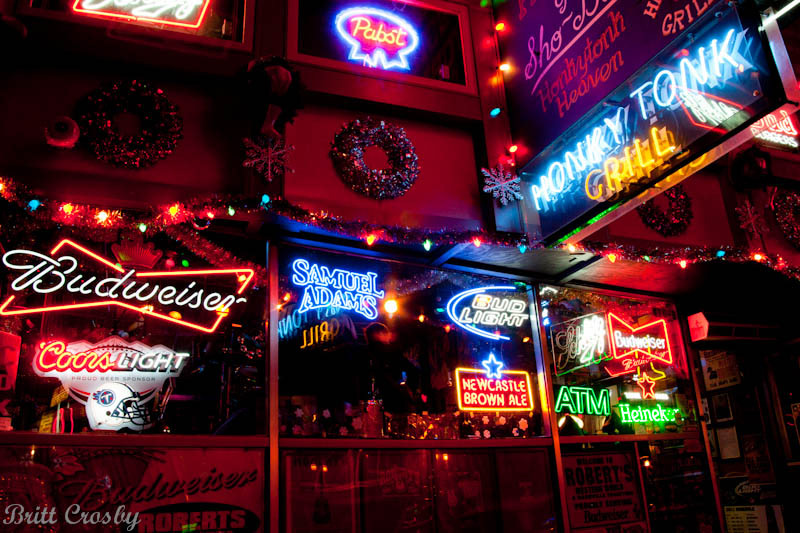 "Music City" and the Broadway section of town represent some of the country music history of Nashville and is one of the most popular tourist attractions in the area. 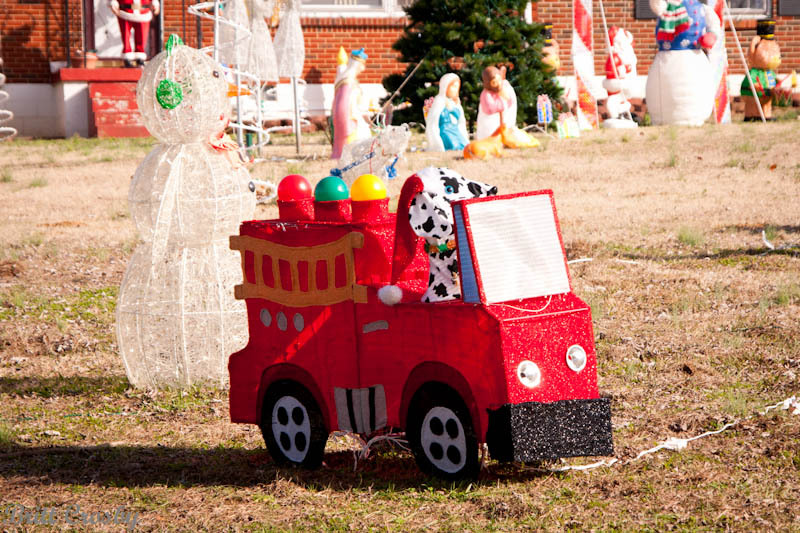 Christmas in the south was temperatures un the 50's. 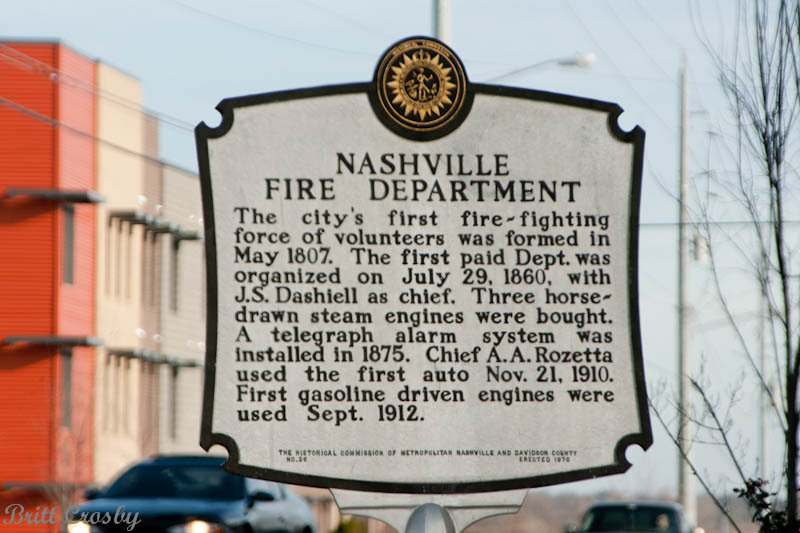 The Nashville Fire Department protects this large city from 39 fire stations. 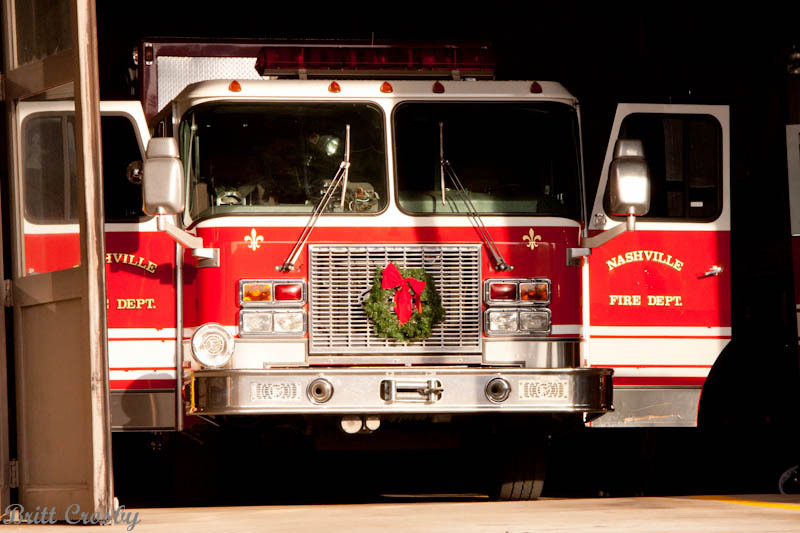 It responds to over 85,000 fire and EMS calls annually. 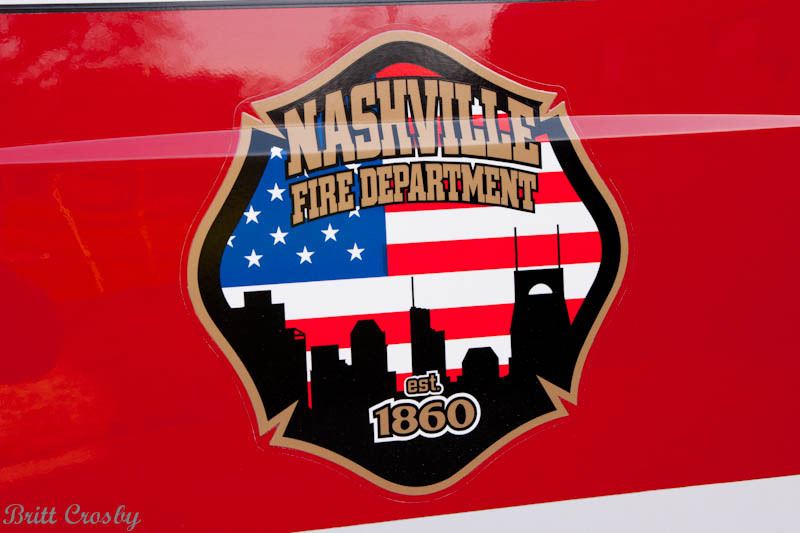 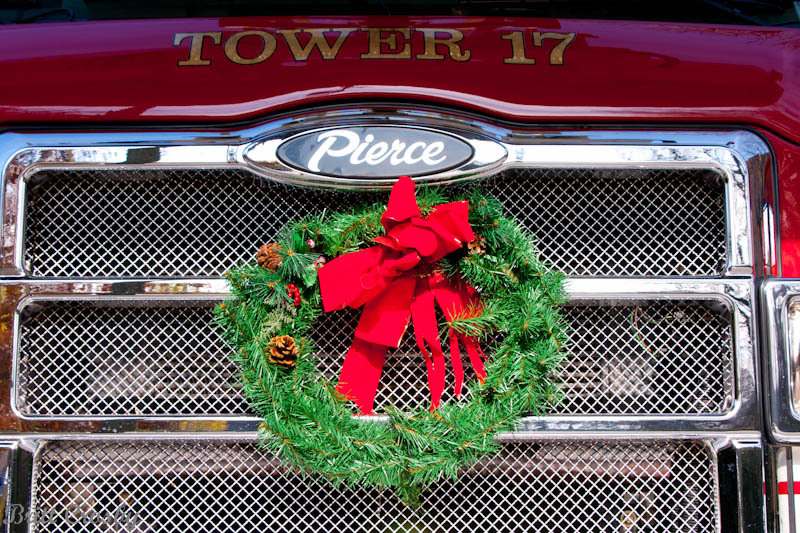 The NFD operates39 Engine companies, 12 Truck companies, 4 Heavy Rescues, a Fireboat, a fleet of ambulances, and a wide assortment of support units. 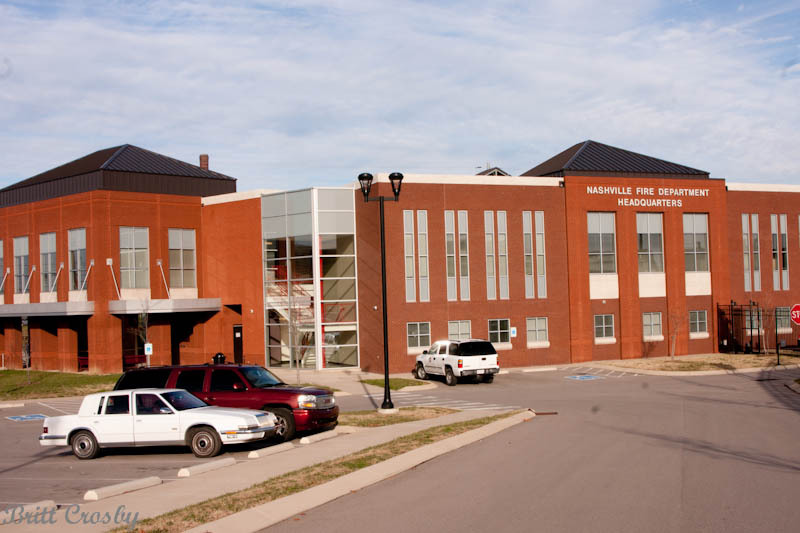 It is home to the TN-TF-1 USAR team. 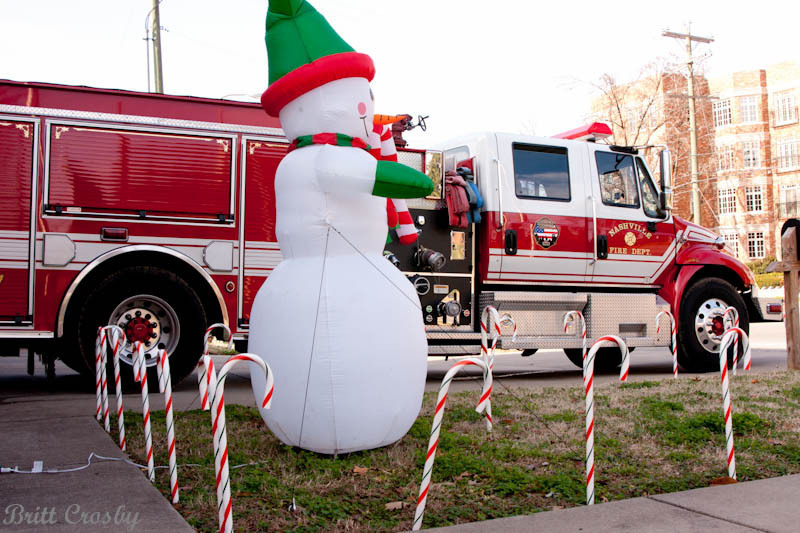 The department has over 900 personnel protecting the 526 square miles of the city.